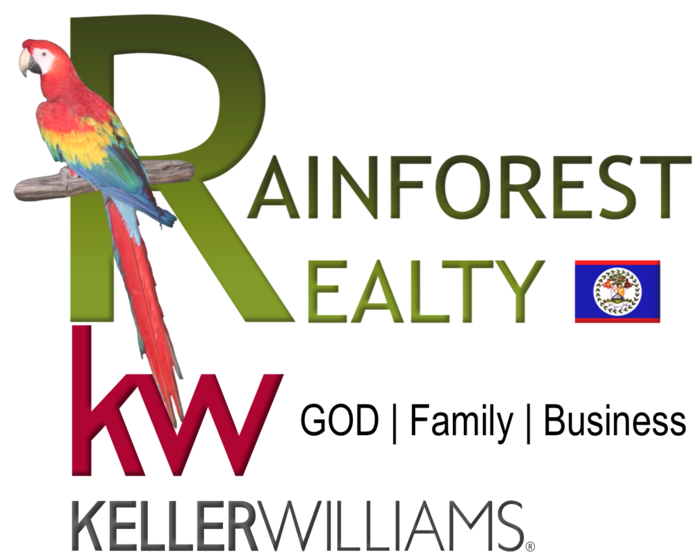 Would a turnkey eco-friendly tourism investment opportunity in the Belize be of interest to you? The melodious sounds of tropical birds will greet you as you enter the grounds of this 300 acres private nature reserve. This eco-friendly lodge, which falls within the city limits of Belmopan, is located at the foothills of the Maya Mountains and borders the Roaring River and Tapir Mountain Nature Reserve. This unique location, coupled with its unparalleled position in the very heart of the country, makes the property a perfect base from which to discover the sights and sounds of Belize. This private Nature Reserve acts as a buffer zone to the 6,700 acre Tapir Mountain Reserve which extends to the southwest of the lodge and forms part of a wildlife corridor that continues to the Toledo District in the south of Belize. The forest is a semi-deciduous broadleaf tropical rainforest that has not been logged since the time of the Maya. A rich diversity of animal life including over 300 bird species and most of Belize’s mammals, including tapirs and jaguars are still present within the reserve. The Pook’s Hill Reserve is listed with the Belize Association of Private Protected Areas. It is an ideal location for students and researchers to explore the primary rainforest. Researchers use our facilities and leave valuable information that is available to our guests. The property encompasses an ancient Maya Plazuela Group, around which 11 thatched cabanas and the main lodge are located. The lodge features a lounge with hammocks and views into the forest canopy and the Mayan Mountains on the skyline. The cabanas are built with traditional thatch roofs and are designed in harmony with their surroundings. Each private cabana is fully screened and equipped with a private bathroom, hot water shower, ceiling fan, and 24 hour electricity on a 110 voltage system. Standard Double Cabana feature 1 queen bed, and a view of the Maya Plaza. Standard Double Cabana feature 1 queen bed and 1 single bed, with the option for an additional single bed upon request. These cabanas are located near to our lodge and dining hall with a rain-forest view. The Family Cabana is comprised of 2 units, which are separated by a dividing wall. Each unit has its’ own private entrance and features 1 queen bed and 1 single bed, or 2 single beds. Each unit has its own private bathroom. All in one place, this eco lodge offers the opportunity to experience the Belizean rainforest, the early mists, the ancient trees, and a wealth of birds and wildlife. Here you can enjoy the pristine environment, hiking in old growth forest; float along a crystal clear jungle river, and relax to the sounds of nature. This is a great place to discover the adventures of inland Belize by exploring hidden Maya ruins, mysterious caverns, and journey to the ancient Maya underworld. Here guests can explore the rainforest by trail or go inner tubing at the on-site river.